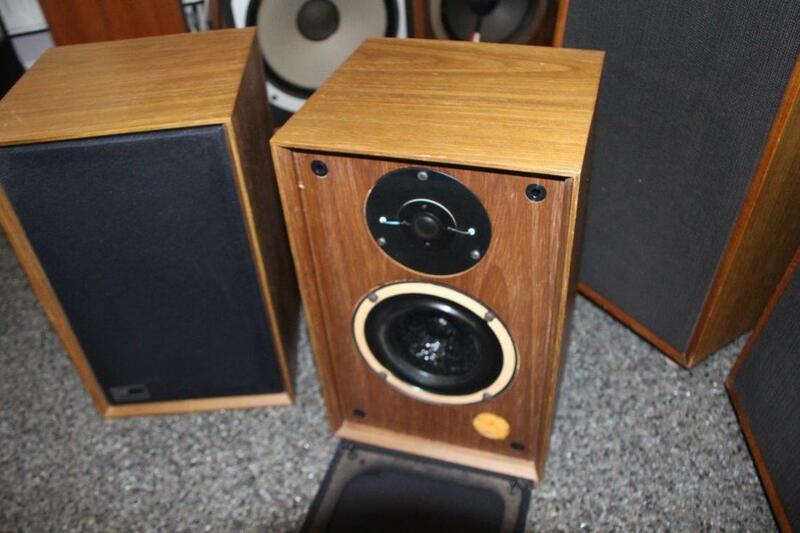 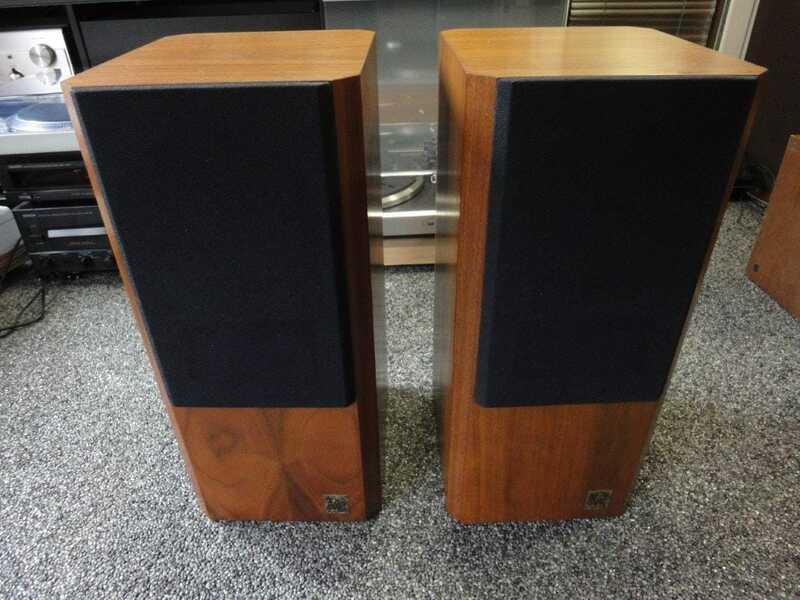 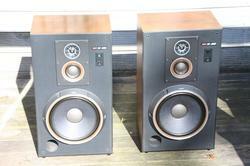 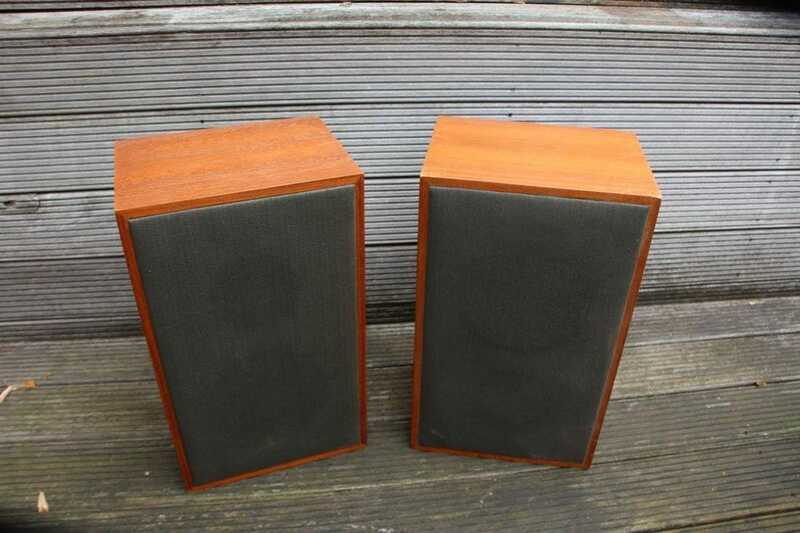 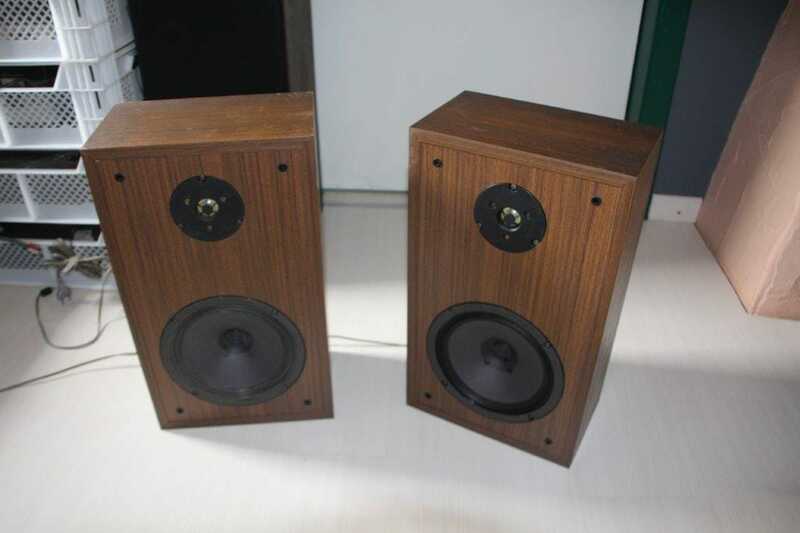 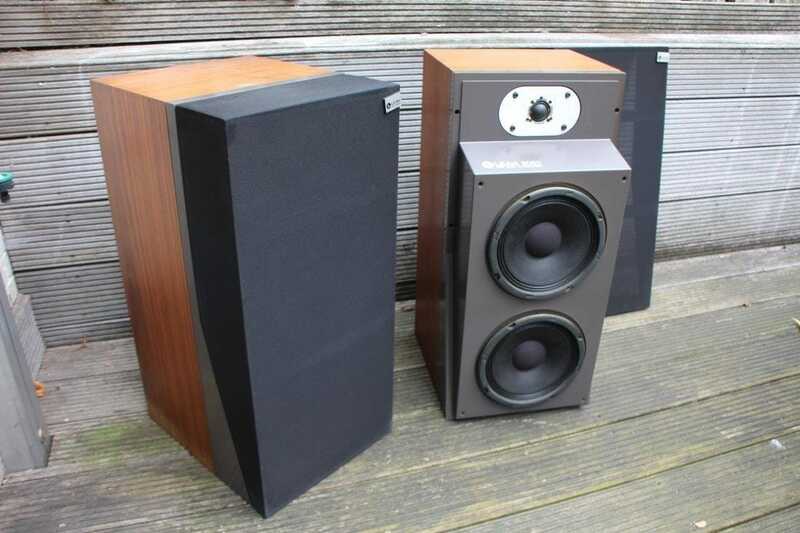 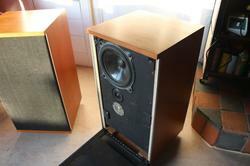 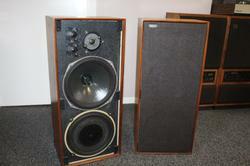 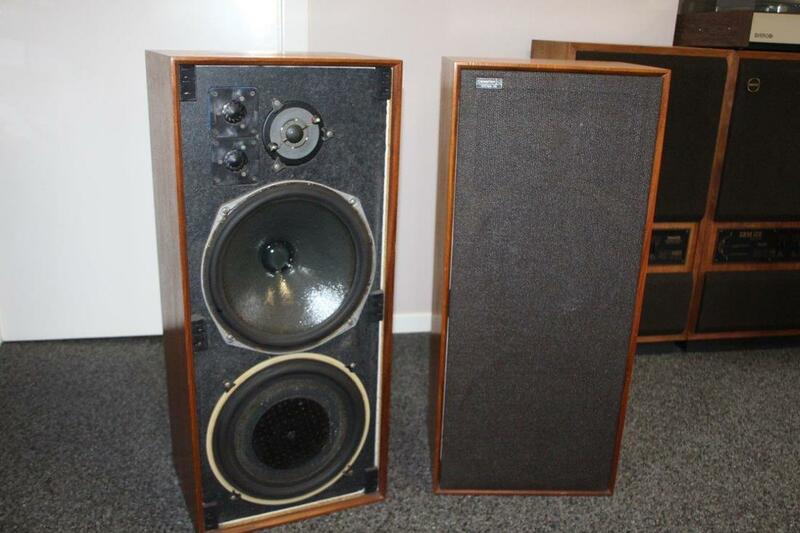 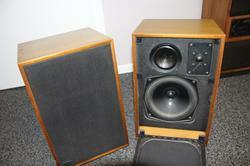 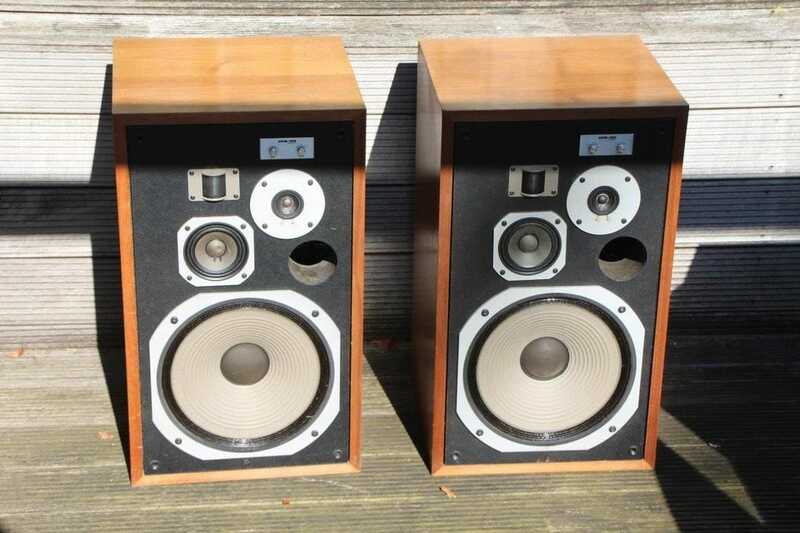 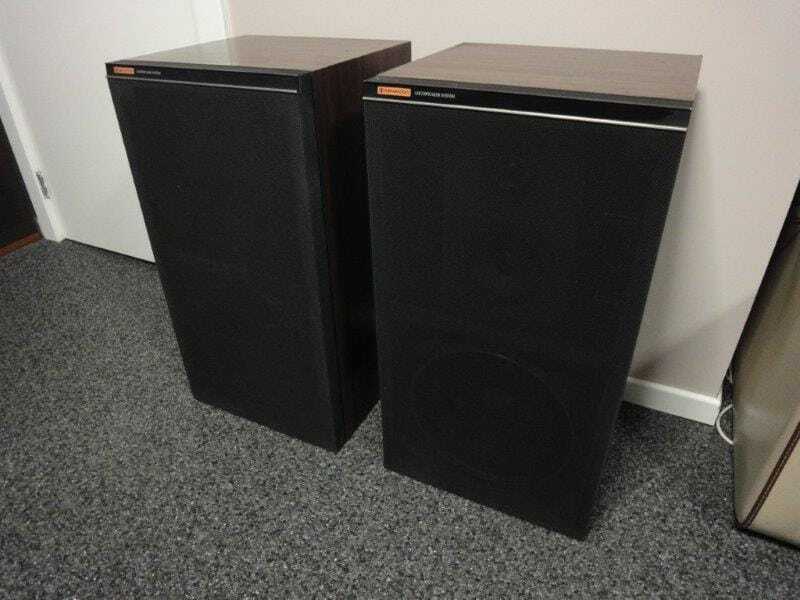 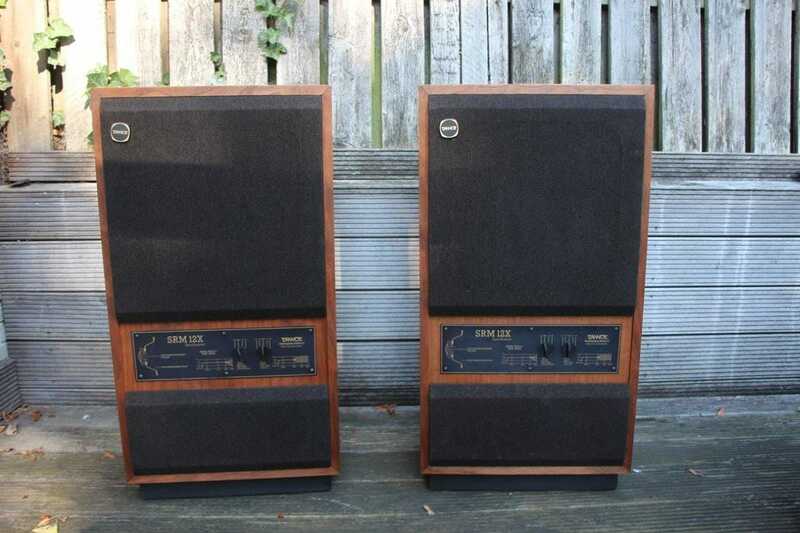 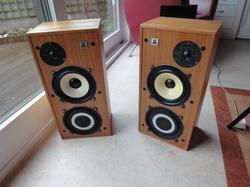 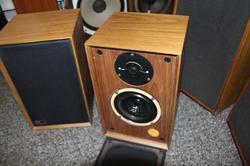 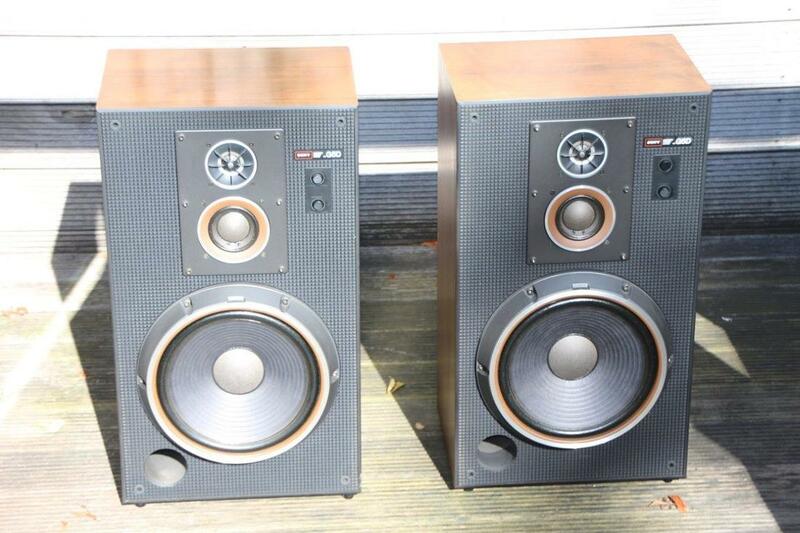 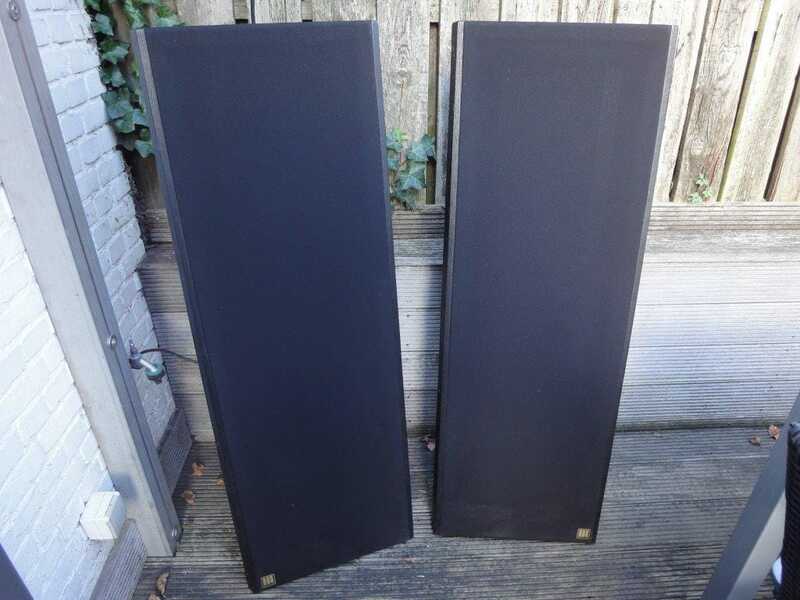 great and rare speaker in the famous ditton series. 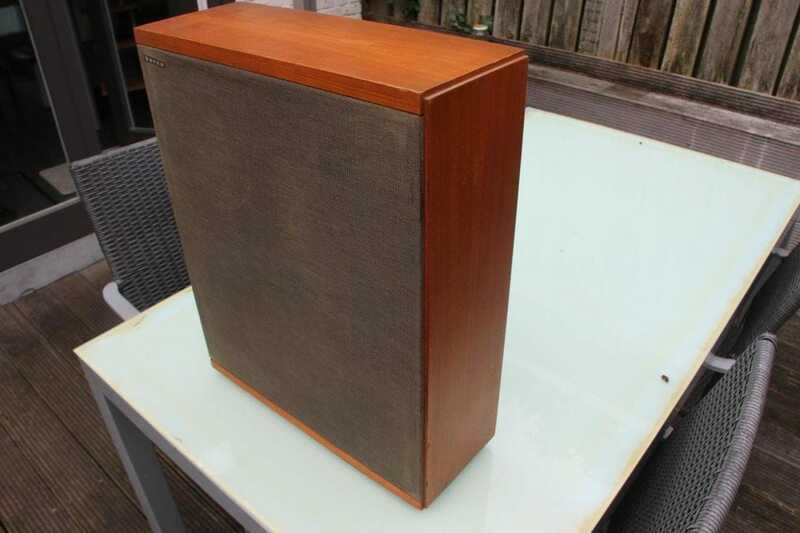 fantastic vintage speaker in very good shape. 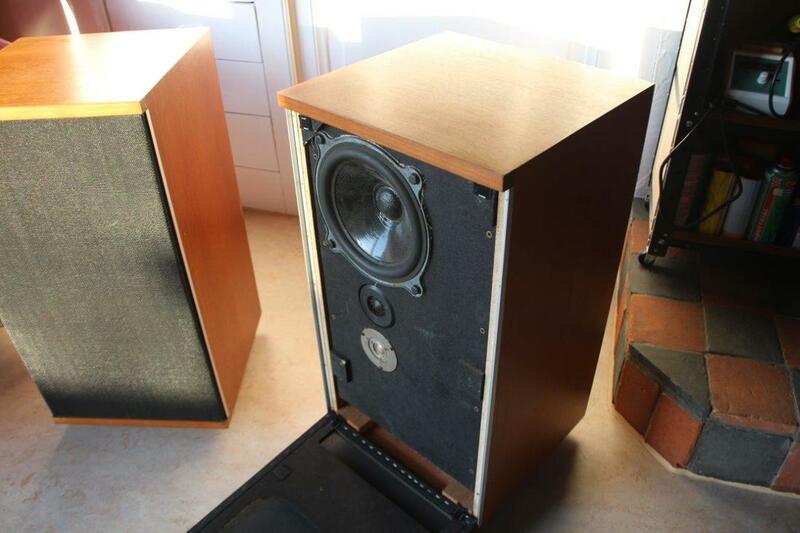 for this dimension , still from the highest quality. 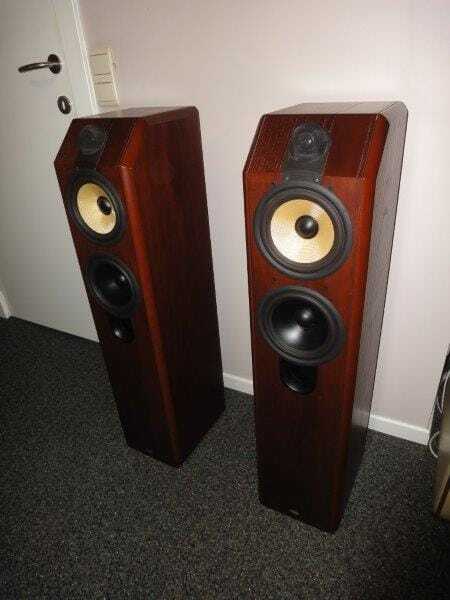 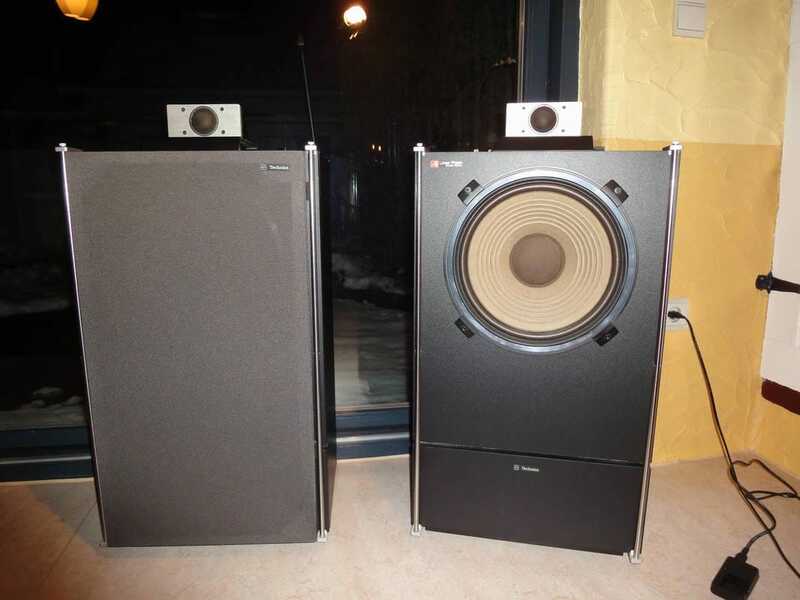 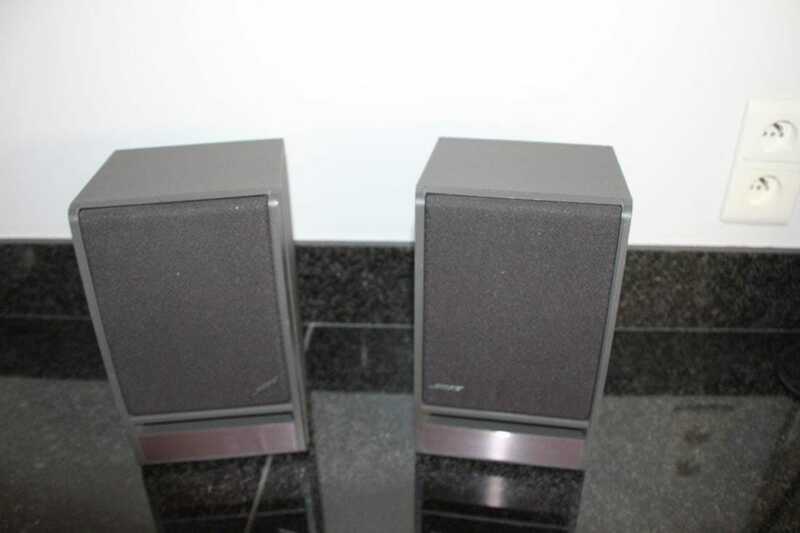 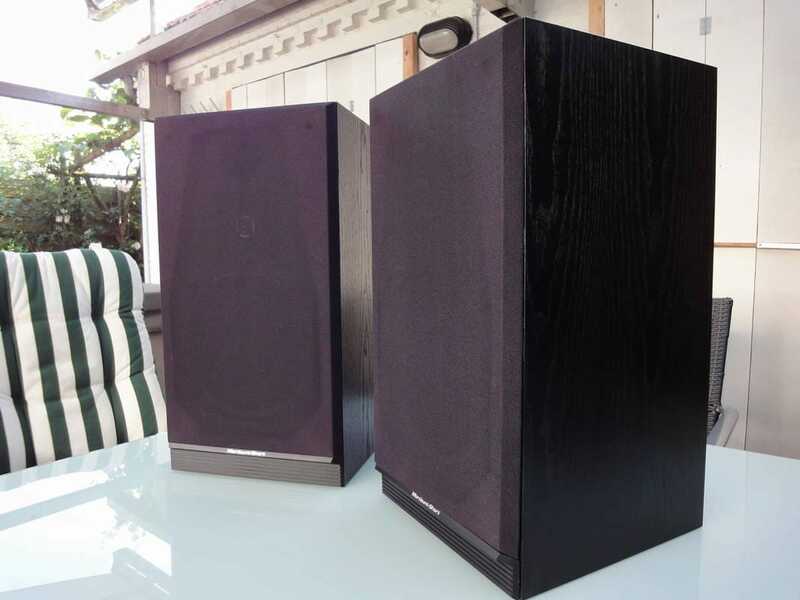 ​one of the speakers we always loved the most , this fantastic speaker , the same setup like the TL-s50.